I’ve been in a strange headspace lately. I know that I’m just about to come up with something that will go viral – or straight to the top of the digital charts – or get me a billion hits on youtube – or change everyone’s view of something specific forever. But there has been a lot of searching going on in this headspace. Ever since Fi told me that I had her blessing to be the artist I wanted to be, and this being followed by a close artist friend who said to me, quite unrelated to Fi’s comment, that “I could do it all” (in that, now I had the opportunity to). I have grasped the notion with both neurons. I can. I am being encouraged to do it. But who am I? My brain feels like a blancmange, that sweet mush of childhood meals and Python sketches. But funnily enough I find myself asking this question in a creative sense. What do I want to achieve with this golden period – this chance of a lifetime? What do I see emerging from this cocoon ? To put it another way, sweet baby James starts life as a curled up little ball of bawling fluid, but when he gets to be all grown up and gnarly his new name might better be Gruff B’Stard. It’s an interesting game to play and if you begin to think about it seriously, quite difficult. I am who I am with the name my parents gave me. Thankfully, my Mother broke the habit of Corneliuses. I am definitely not a Cornelius. Strangely enough, an idea for an artist name came to me in a dream and I quite liked it. It seemed to fit with my musical ideas, too. So, I might have found my alter ego, my “nom du travail” , my “brand”. Now I have to bring this to some reality. Produce something. I have to give the persona some substance. Whatever springs from this will be me, my work, and if nobody likes it – oh well. I did it and it’s my exploration. Of course, approbation will be gratefully received and even warm me on cold winter nights. For now, I need to rummage around in the blancmange and see what sticks to my fingers. It’s a messy business. Previous postYeah…..Coke Studio is back !!! haha! not seen that monty python one before!! – any post with a python link is a good one. 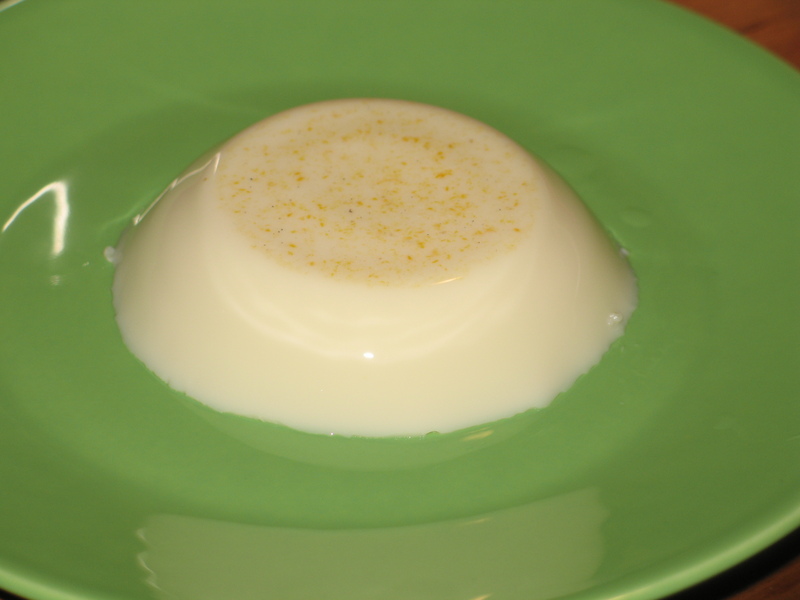 used to like blancmange, I’m sure I wouldn’t now. I was never sure about blancmange. It always seemed to be pink for one thing. Thanks for the good wishes. It’ll be fun no matter what happens. Thanks, Lynne. Hope you enjoy what you see and hear. When I was thirteen, I shortened Renée to Ré because I didn’t think my name suited me. The family refused to use it, and that was fine, because I was least me at home anyway. When I met a guy almost ten years later who said Ré Harris sounded like a boxer’s name, I new it was right. Don’t ask me to explain that. Wainscotting ! Fantastic word. It’s great that it has stuck with you. Very much enjoyed this post. Yes, that important question question of what do I want to achieve with this golden period – the chance of a lifetime. I’m asking myself that more and more, with no answer yet, but isn’t the exploration fun?